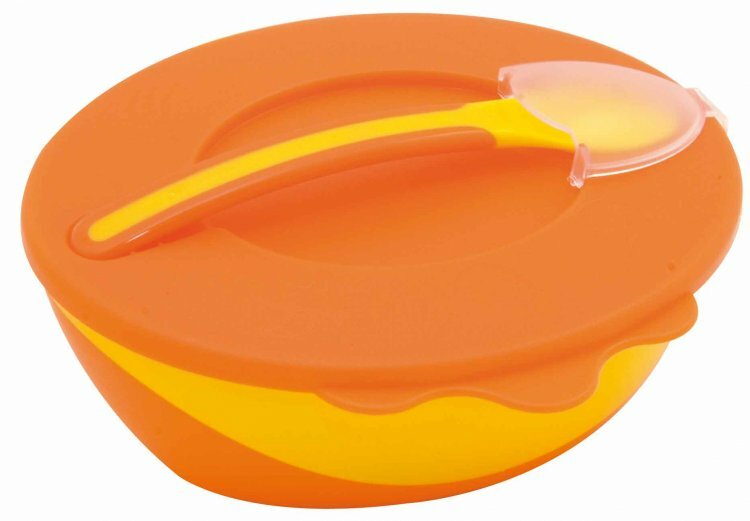 Not only will this feeding bowl and spoon set make feeding a breeze, but it will encourage self-feeding once your child is ready. They’ve given the bowl and spoon soft-grip spongy handles that are easy to hold. The spoon comes with a soft-tip, making it gentle on your baby’s gums. The bowls are a great way to store food in the freezer, and once the lids are removed, you can warm up the contents in a microwave. Click the button below to add the Amadeus Bowl & Spoon Set to your wish list.